Here at That’s Beijing we’re typically a little skeptical about tours. We don’t really like the idea of being carted to and from a city’s most popular restaurants and attractions with large groups of other tourists. Tours just usually aren't our thing. 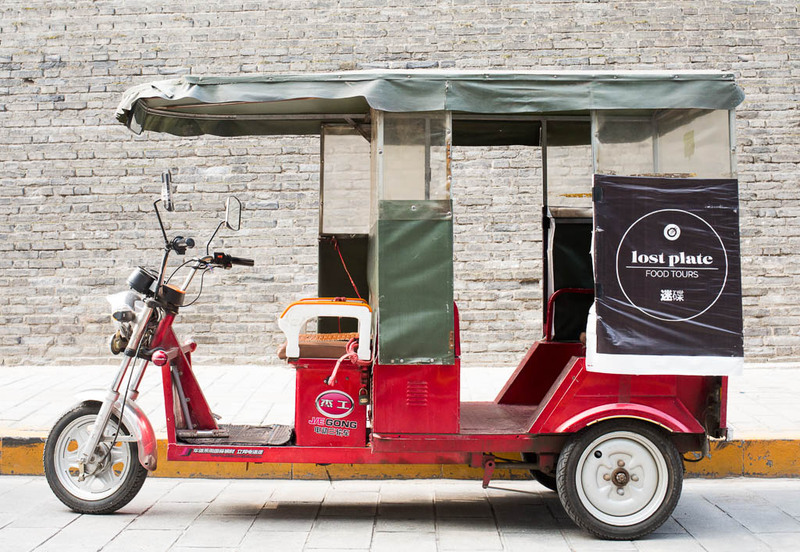 But when we heard that Lost Plate was launching a new Beijing food tour we were intrigued. 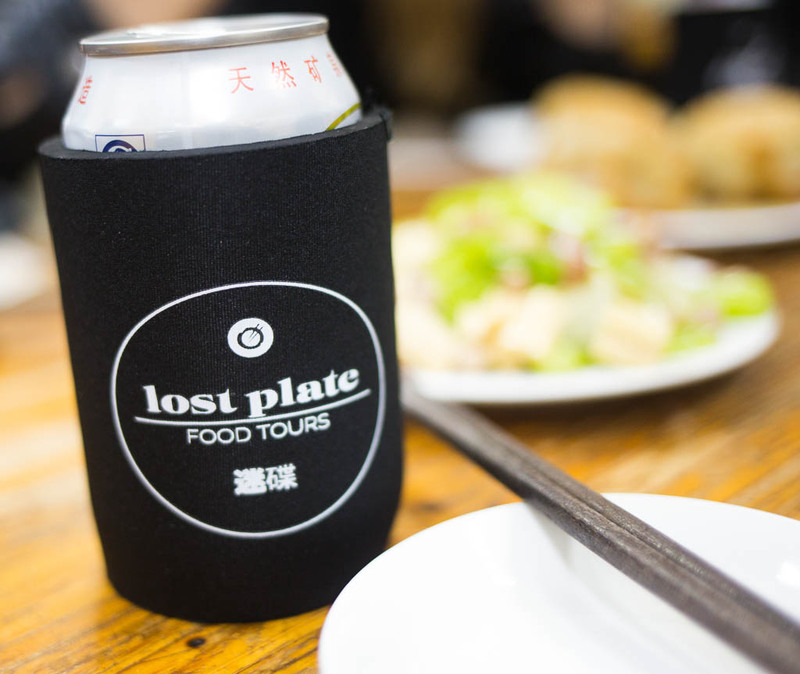 Lost Plate currently leads tours in Chengdu and Xi'an and, even though they’ve only been operating for two years, they’ve managed to make a pretty big name for themselves in China’s food-tour world. Reputation aside, what piqued our interest about this tour was that it sounded unique. We liked the fact that their tours focus on family-run, off-the-beaten-path restaurants and that they take pride in giving historical and cultural facts about a city's local food scene. 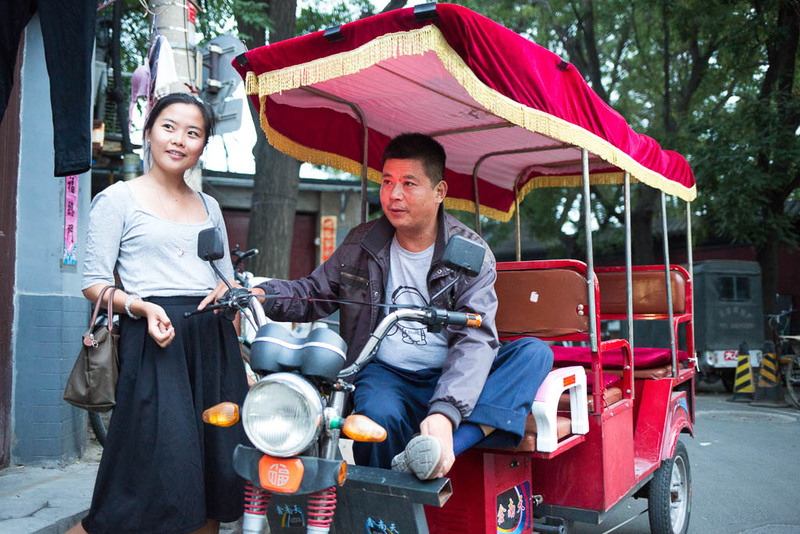 We also liked the idea that we’d be shuttled around the hutongs in tuk-tuks and provided with unlimited amounts of beer. So, we signed up for one of their nightly hutong food tours. On a recent Friday night we found ourselves standing just outside of Andingmen Station, being warmly greeted by Ruixi Hu (Lost Plate’s Founder and Lead Guide) and her partner Brian Bergey. Brian promptly handed us a cold beer and we all chatted like old friends as we waited for the rest of our group to arrive. Seeing as each tour is capped at nine people, it didn’t take long. We then proceed to hop in our respective tuk-tuks (which were stocked with coolers full of beer) and we sped through the hutongs. A few minutes later we arrived at our first stop – a hidden noodle shop located in a no-name hutong back alley. We entered a small house that had been transformed into an intimate little restaurant. 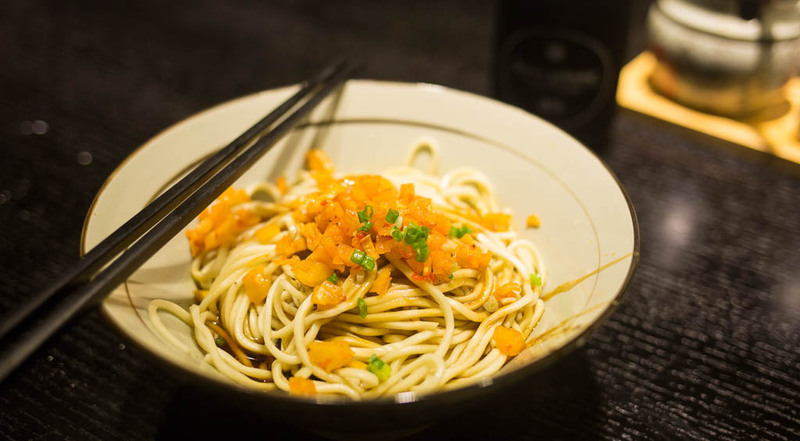 Ruixi (who, despite being new to the city, has an almost encyclopedic knowledge of Beijing’s food scene) educated us on the history of the family-run restaurant and their signature (and incredibly delicious) homemade noodles. The surprises kept coming all night long. During the tour we took our tuk-tuk to six very local, very hole-in-the-wall restaurants. 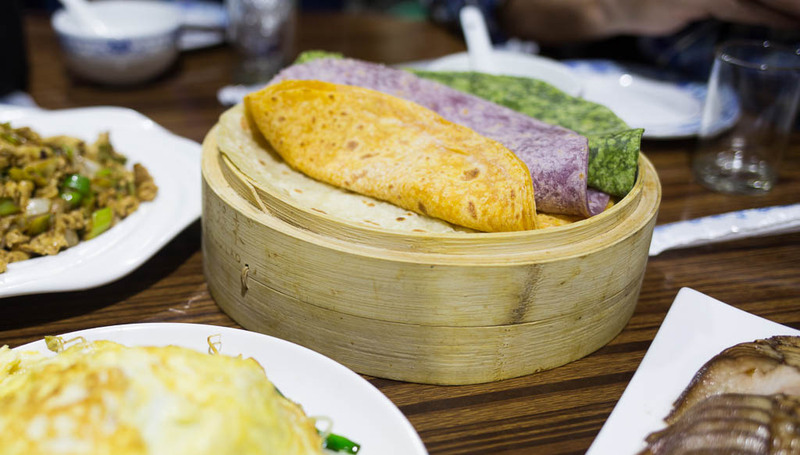 We sampled a handful of local Beijing dishes, many of which we’d never heard of before. There were fried buns filled with juicy beef, cook-it-yourself Beijing barbecue, handmade noodles with a sesame sauce and a delicious (and slightly alcoholic) traditional dessert. To top it off, we wrapped up the night with a pint at the Arrow Factory. Not only did we come away from the tour incredibly satiated and slightly buzzed, but we realized that tours can actually be cool. 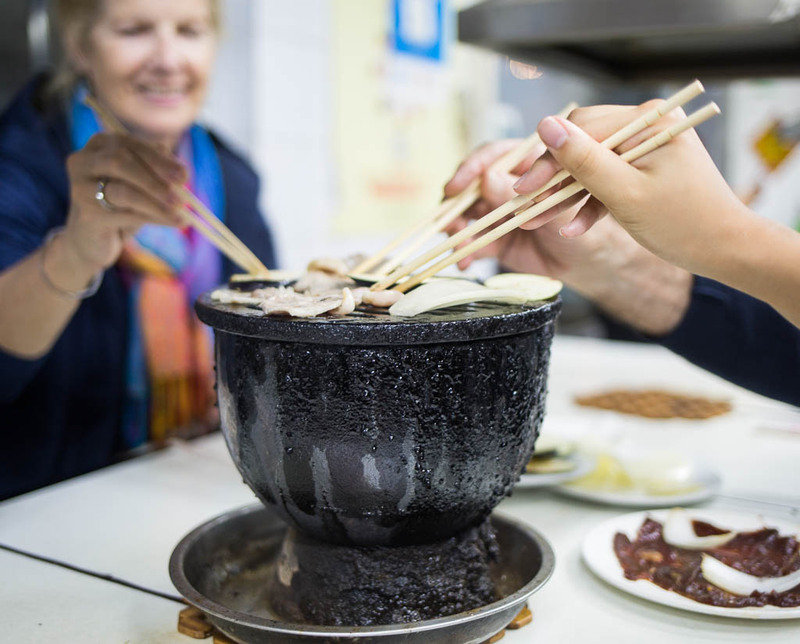 Lost Plate’s Beijing food tour is most definitely not your average food tour. Sure it would be great for tourists and Beijing newbies – but we can pretty much guarantee that even your most hardened Beijing expat would enjoy this tour. We sure did. See a listing for Lost Plate Food Tours. Nightly tours start at 6.30pm, Tues-Sun and cost 450RMB per person. The restaurant features a number of Southeast Asian dishes, but trust us when we say: we've never had them like this before. It's time to vote for your top food picks in the city.